The teaser of Moothon has been released online. 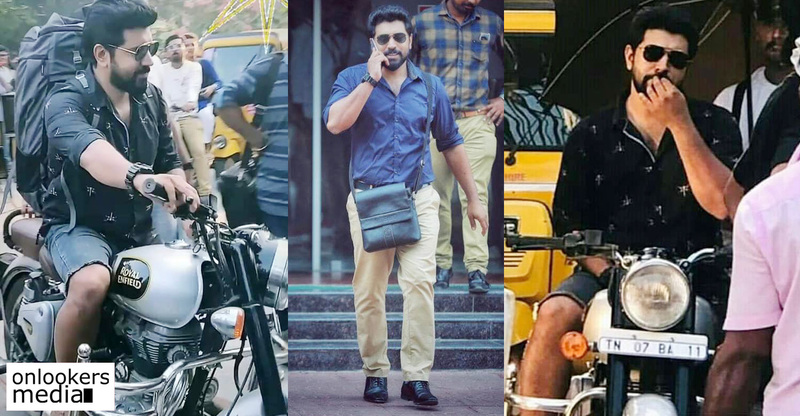 Celebs like Anurag Kashyap, Karan Johar, Prithviraj, Suriya and Nivin Pauly shared the through their respective social media handles. 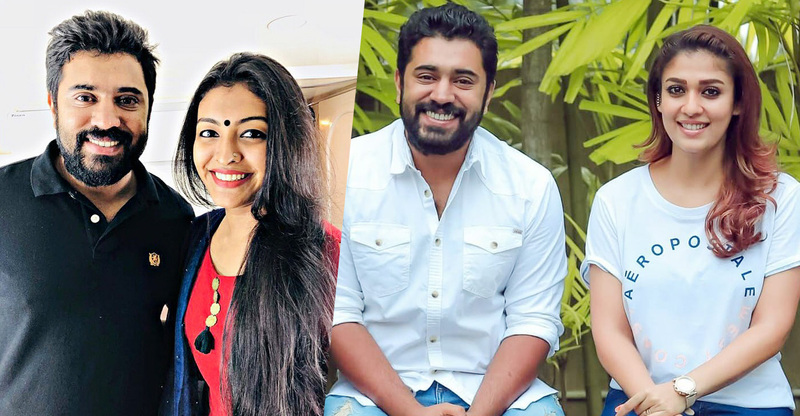 The movie directed by actress-turned-filmmaker Geetu Mohandas has Nivin in the lead. Expectations are high among the cinpehiles as the movie has some of the leading technicians in Indian cinema associated with it. 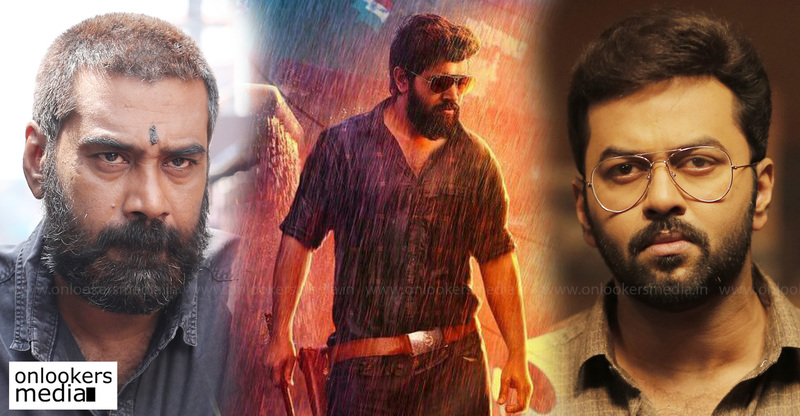 It is an ambitious big-scale film made as a bilingual in Malayalam and Hindi. Moothon’s story penned by Geetu Mohandas had won the global filmmaking award in Sundance film festival. Ace Bollywood filmmaker Anurag Kashyap collaborated with Geetu in writing the movie’s Hindi dialogues. Geetu’s husband Rajeev Ravi, also an acclaimed filmmaker, is the cinematographer and National award winner Ajithkumar is editing the movie. Govind Vasantha is handling the music department. Moothon is produced jointly by Bollywood filmmaker Anand L Rai’s production house Colour Yellow Productions and Jar Pictures. Eros International will be presenting the movie.